Stevia is a member of the Asteraceae family. Cultivated varieties of stevia can reach 3 feet in height, where as wild stevia will usually reach around 2 feet. This spindly plant's root system has both fine roots that spread out along the soil surface and a thicker deeper root that burrows deep into the ground. The plant's many-branched stems that grow from these roots are hairy, and wand-like. Its fibrous, dark green leaves are opposite and toothed and prolific. Despite not being an aromatic plant, when its leaves are picked and placed on the tongue they are sweet to the taste. Dried stevia leaves are even sweeter than their fresh counterparts. Stevia's white flowers are tubular and bisexual. 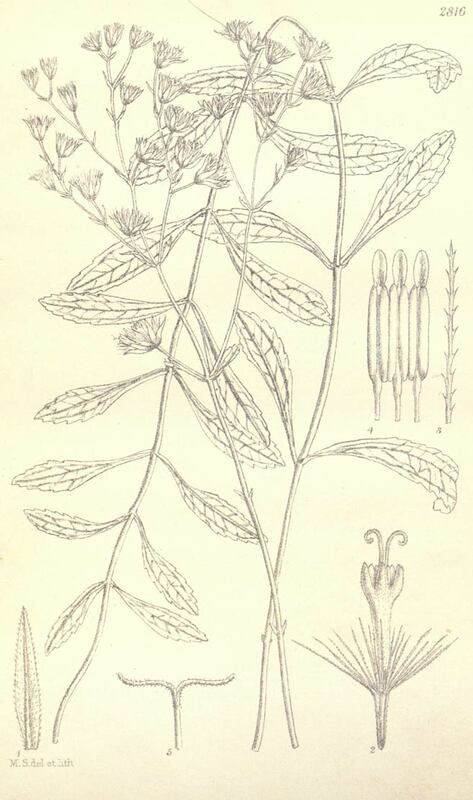 The genus Stevia was named for Petrus Jacobus Stevus, a Spanish botanist and physician. Stevia rebaudiana is native to semi-humid subtropical regions of Paraguay and Brazil. 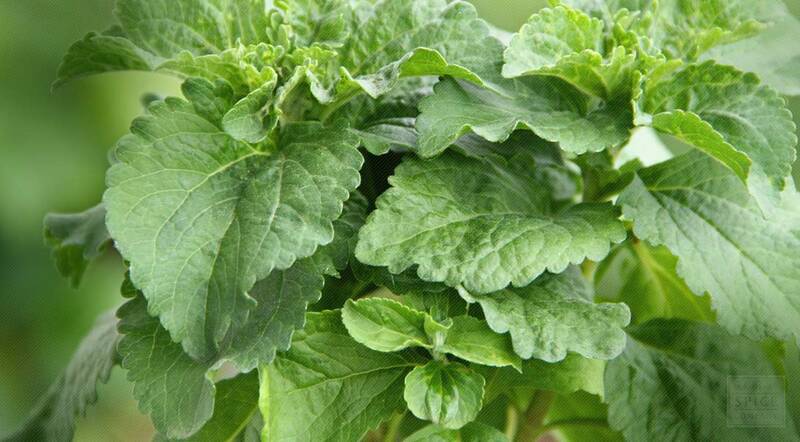 Stevia grows in sunny, humid tropical and subtropical regions. Prefers a sandy, well-drained, acidic soil. Sow seeds in spring in a warm greenhouse and only just cover the seed. Make sure the compost does not dry out. Transplant out the seedlings into individual pots and grow them on, planting them out after the last expected frosts. Harvest leaves right before flowering for best flavor, dry for later use. Store dried stevia leaf, powdered stevia leaf, and powdered stevia extract in an airtight container in a cool, dry place.